Sinhgad Public School, Lonavala is a Private Co-Educational School located in the Lonavala neighbourhood of Pune. You can view the exact location or driving directions of the school on the map and school pointer on it. The school was founded in 1996 and currently offers Primary School, Middle School and High School. 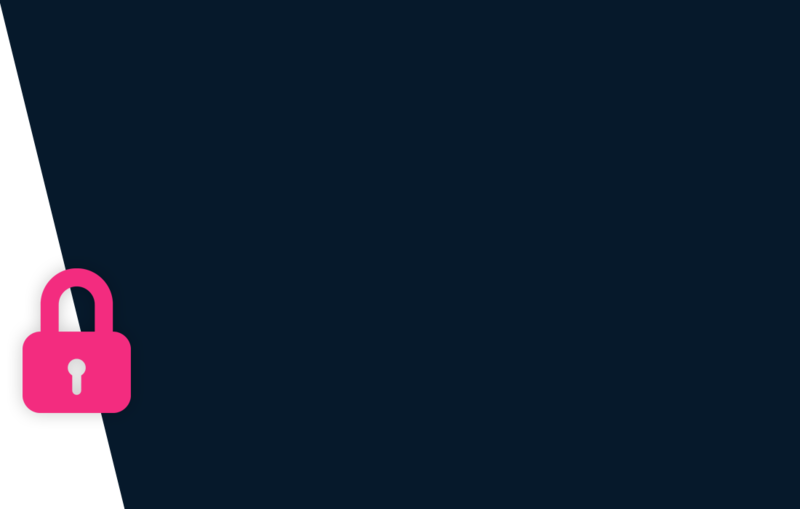 It is affiliated to CBSE (1130100). Sinhgad City School aims to provide every student in our care the very best holistic education in order to prepare them for life beyond school. We offer opportunities to our students to achieve excellence in the academic as well as co-curricular fields. Though we encourage our students to drive themselves to their personal best performance, yet, more importantly, we try to mould them into complete human beings who are sensitive to the rights and needs of others and who can go on to become instruments of social change. The child needs to be minimum 5 Years as on 31 March 2019 to be eligible for Class 1 admission. School Admission applications can be made Offline at the school. Originals and copies of the following documents are typically required for processing application of admission: passport size photographs, Birth Certificate, Last Year’s Report Card, Transfer Certificate, Character Certificate and Resident proof. New academic session for the school starts from April. You can find further details below for reference on admission eligibility and application for Class 1 and Higher Grades in the section below, but we strongly recommend that you check the school website for most accurate and up-to-date information. 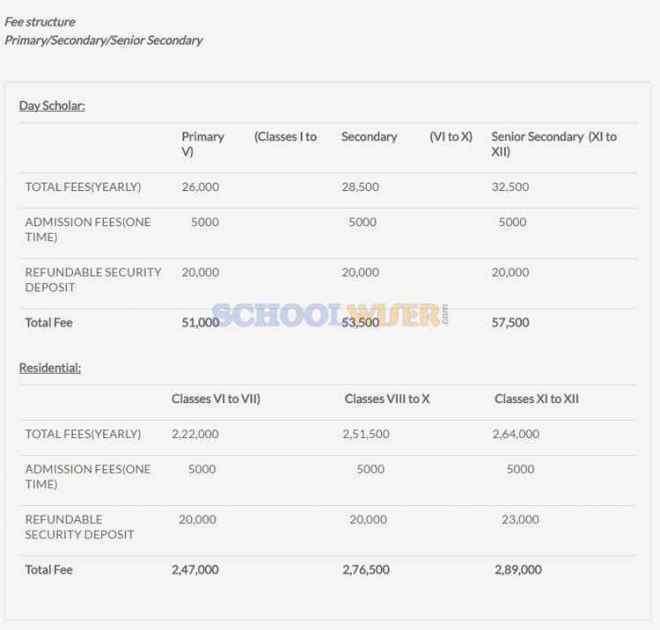 A detailed fee structure & complete breakup for Sinhgad Public School, Lonavala is provided below for reference. The objective of the fees details below is to provide an economic reference point for parents to understand approximate expense for this school and evaluate affordability based on their current circumstances and for the long term.